Are you building a new home or looking to update one of your existing spaces? Tile is a great material to look into! Tile has been around for centuries and comes in all shapes, sizes and designs. You can even change your look by selecting tiles in different materials like ceramic, stone, metal, or even glass. 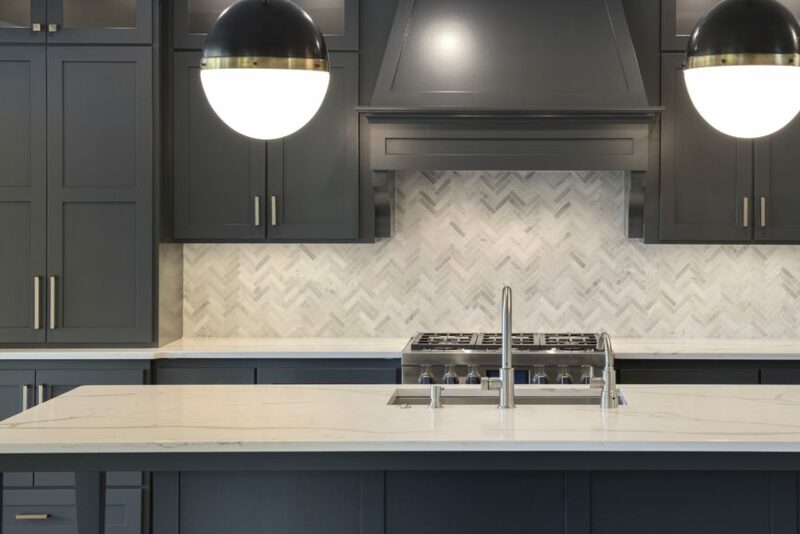 We’ve asked our friends at Ceramic Tileworks to put together a few tile trends they anticipate seeing throughout 2018. Here are four trends to keep an eye out for this year! Encaustic (cement-based) tiles have really hit the Twin Cities market the past year. The patterns and colors are endless and vibrant; they are indeed beautiful. There are also lots of porcelain tiles that mimic the look without the maintenance. The Italian factories are continuing to make larger and larger tiles. The standard size is still a 12×24 but don’t be surprised if you see a 24×24 or 24×48 becoming the next go to size. 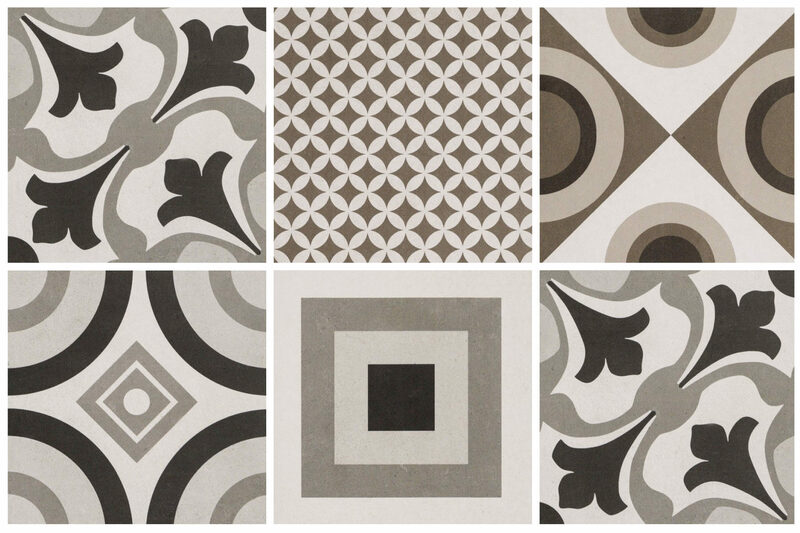 This tile is more than a trend! 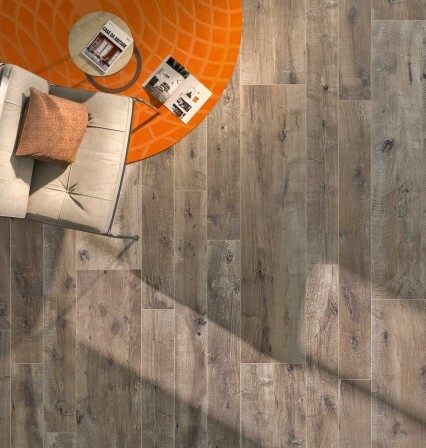 Many people ask if wood-look tile is still ‘in’; the answer is YES. We consider it an addition to our collections of stone, concrete, metal, slate/quartzite & transitional tiles. The technology in replicating the authentic look of wood continues to get better and just as natural hardwood is a timeless classic, wood-look tile is quickly becoming the same. Our commercial clients have been raving over the limitless possibilities in custom mosaics. We have also seen the beginnings of it moving into our Residential projects. We have the ability to create anything your heart desires…as long as you can wait for it. Once the design has been approved it takes about 10-12 weeks to order. Keep an eye out this year to see some of these trends in our upcoming homes! To see more tile inspiration from our homes, check out our photo gallery or houzz page.